If you complete your own yard work, it’s crucial to keep your lawn and garden equipment in perfect condition. Landscaping equipment lasts longer and is more efficient when it’s maintained properly. 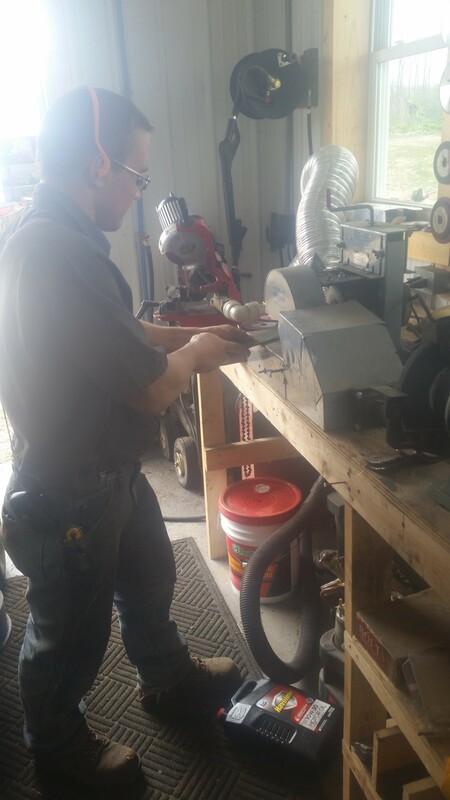 One task K N Small Engine & Rental Equipment in Lancaster, WI, recommends is sharpening your equipment on a regular basis. Get the Job Done More Efficiently: Many lawn and garden equipment rely on a blade to operate effectively, including lawn mower blades, hedge trimmers, and chainsaws. By visiting a professional sharpener, you’ll guarantee the blades are as sharp as possible, thus minimizing the time you spend on your project. Save Money on Repair & Replacement: When you take your lawn and garden equipment to a sharpener, they’ll also make sure your tools are not damaged. A small crack or chip in a blade, for example, can be removed before it makes the item unusable. You can also count on your equipment lasting longer, thus saving you money on replacements. 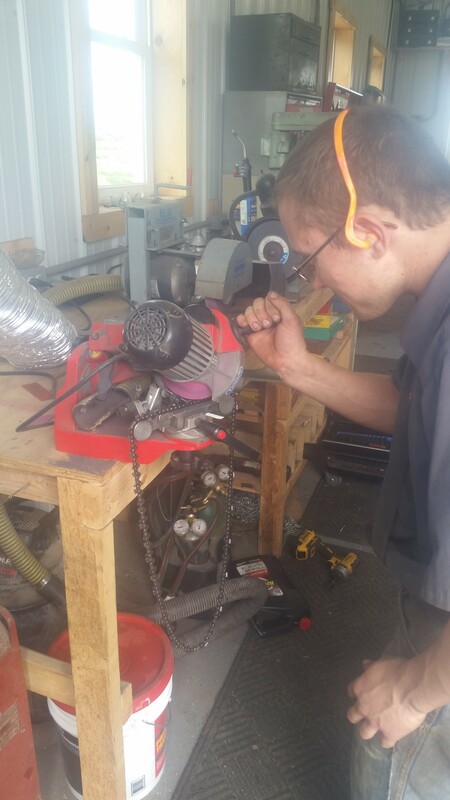 Ensure Safety: Because it requires more strength to operate and more wear and tear on your mower or chain saw, a dull blade or chain is more dangerous than a sharp one. By bringing your lawn and garden equipment to a professional to get them sharpened and fixed, you’ll reduce your risk of getting hurt while you’re doing yard work. Enjoy the benefits of sharp lawn and garden equipment, and visit the lawn equipment service providers at K N Small Engine & Rental Equipment today. To learn more, call (608) 723-3790 or visit them online.